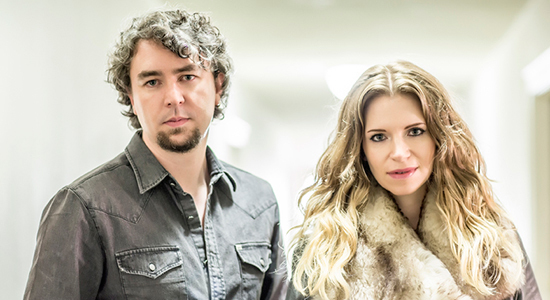 Seattle musicians Alicia Dara and Glen Cooper formed Diamondwolf after parting ways for 10 years. Now they’ve released their debut album, Your Time Has Come, and offer folky track “When I Rise” for free download. The duo sings wonderfully in harmony, and the music is intense on the surface with an inner calm. Download “When I Rise” below.